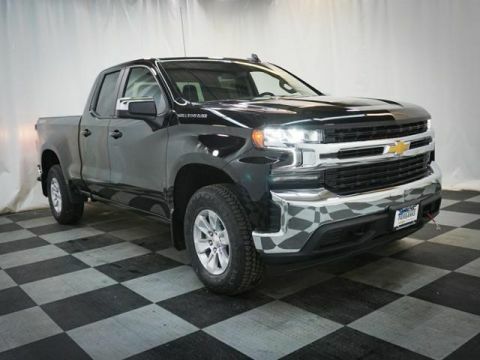 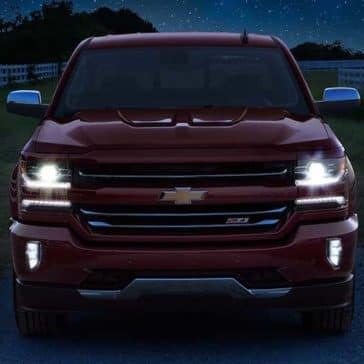 It offers a wide, diverse selection of engines and powertrains for you to choose from, ranging from options with best-in-class fuel economy to options with best-in-class horsepower. 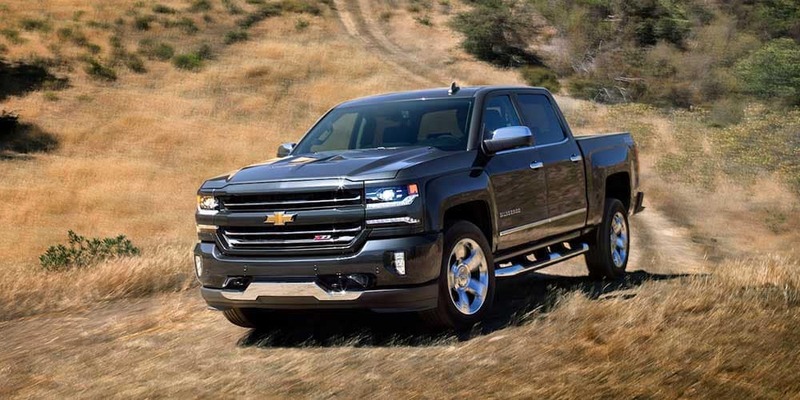 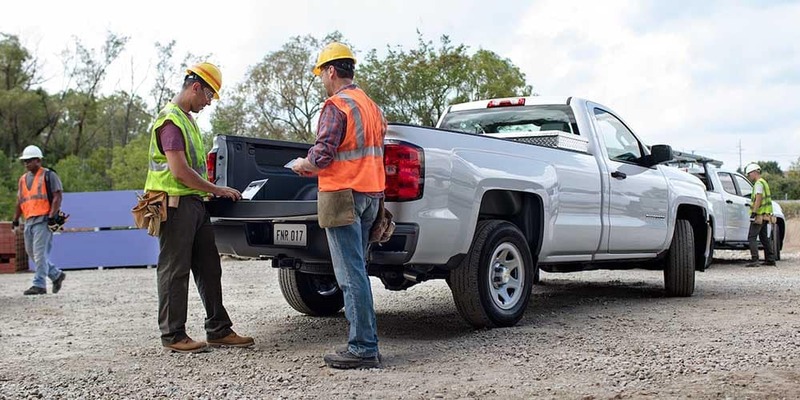 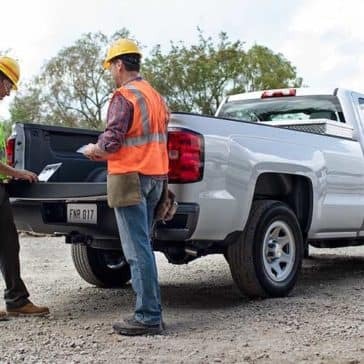 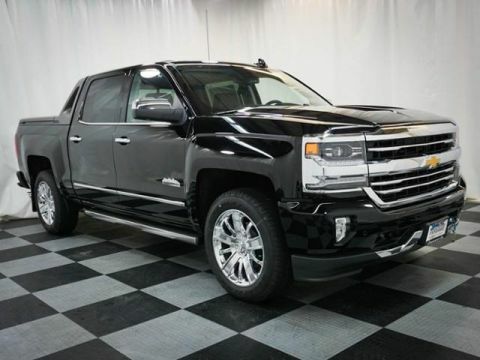 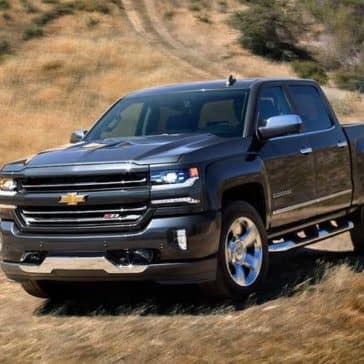 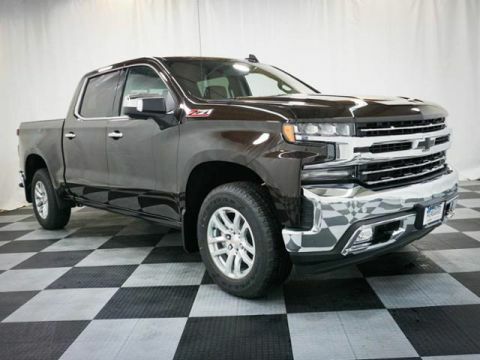 The Chevrolet Silverado 1500 trims have been around for a long time. 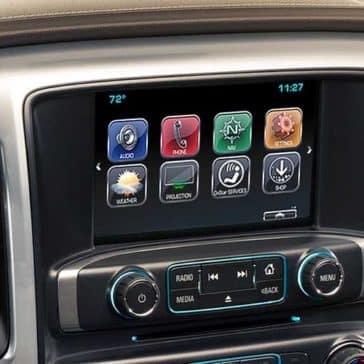 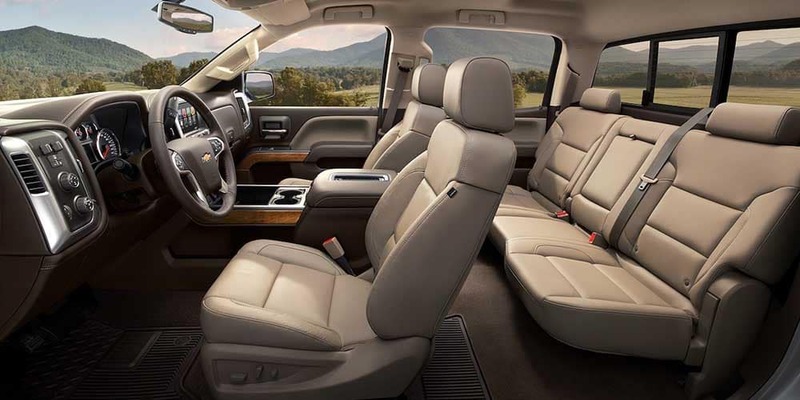 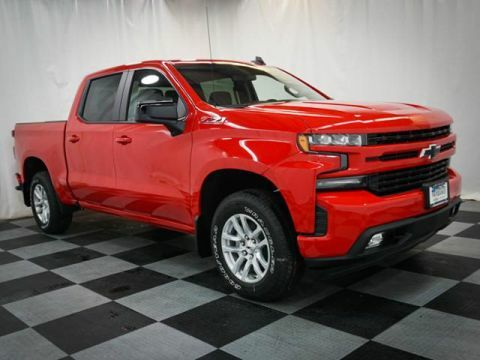 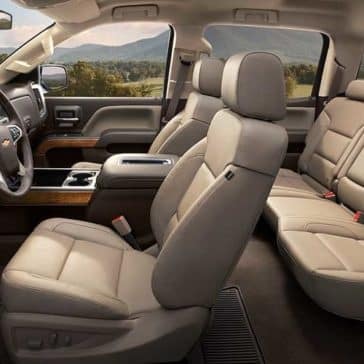 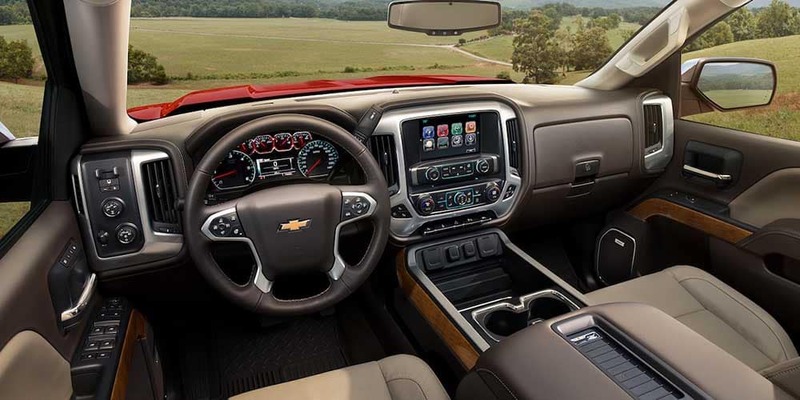 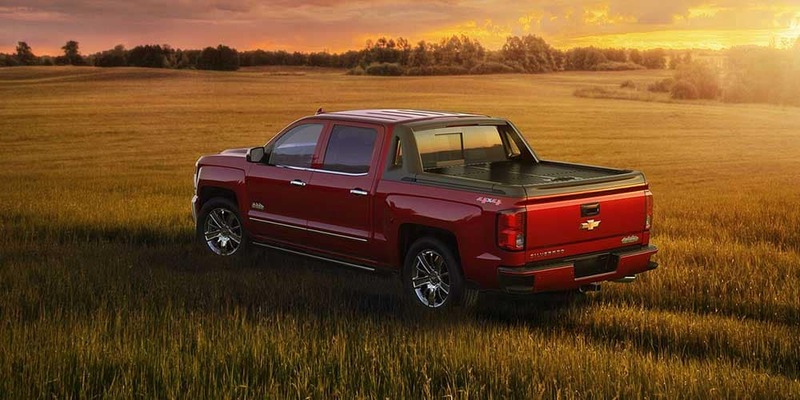 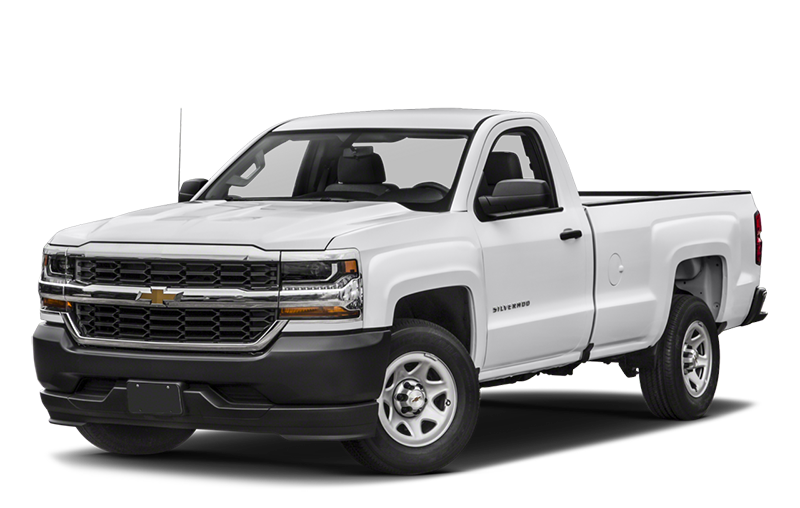 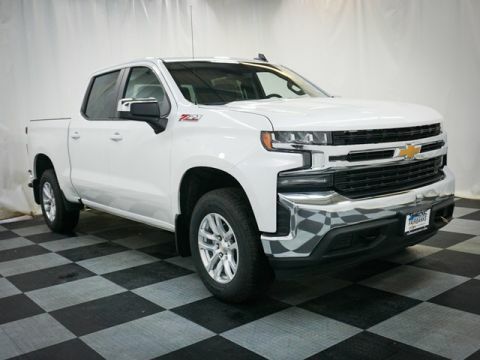 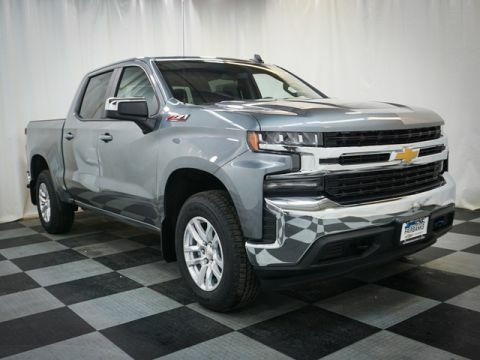 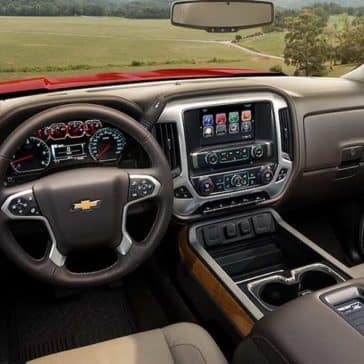 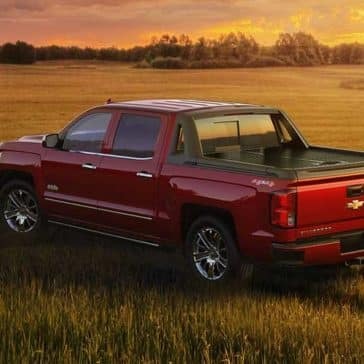 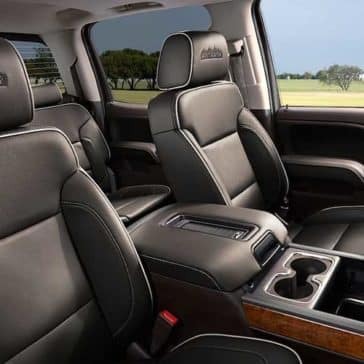 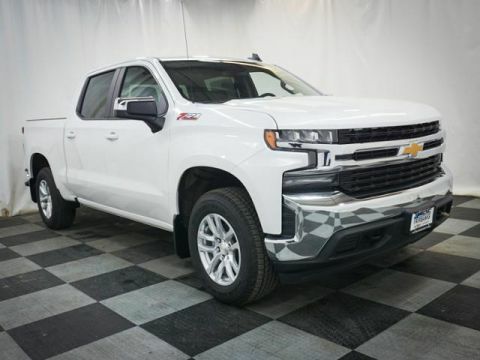 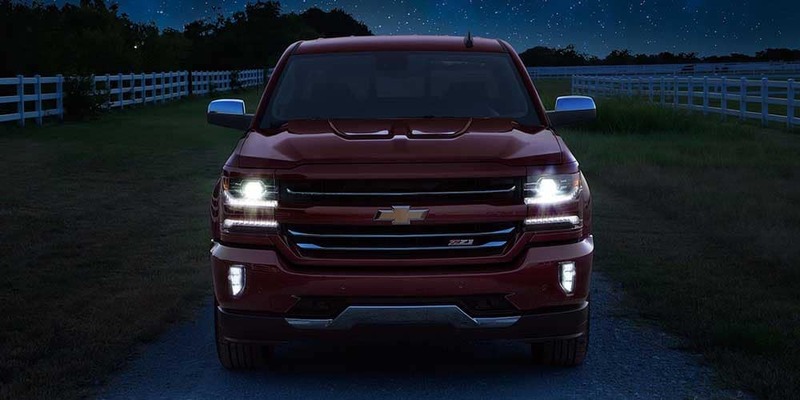 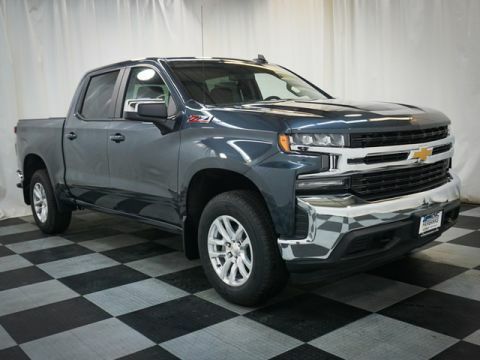 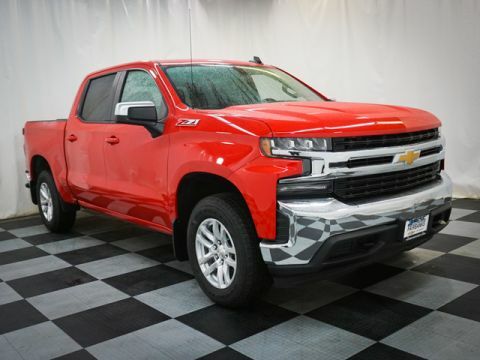 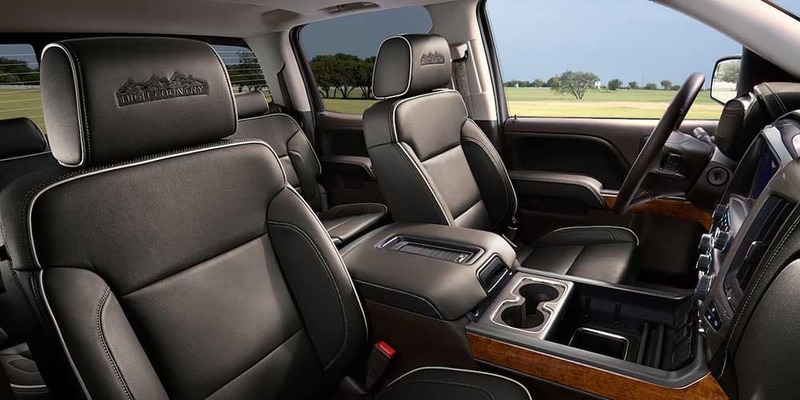 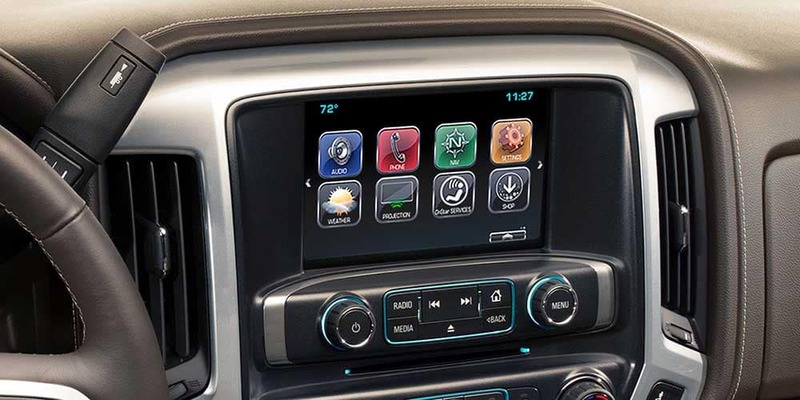 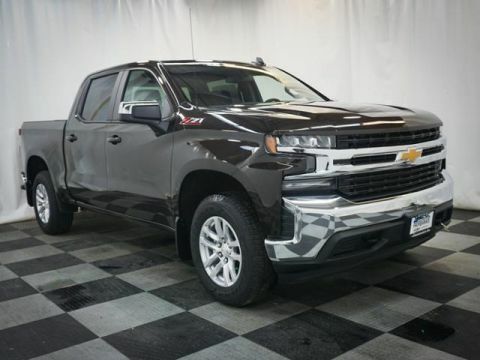 While some solid features have remained true to the pickup’s original design, Chevrolet continues to innovate with amenities.